While it’s common to see a shooter or a real-time strategy game based on the WWII-era setting, it’s rare to see it as an open-world adventure game. Pandemic Studios took on that challenge with The Saboteur, one of the few games that take the world war 2 setting beyond the trenches. 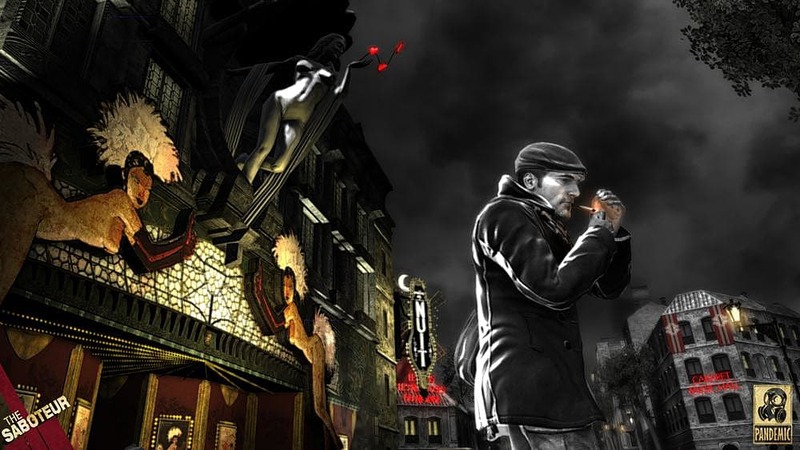 Taking place during the Nazi-occupied Paris and certain parts of Germany, The Saboteur uses a unique gameplay mechanic whereby areas that players have not liberated are in black and white and will regain color as they weaken the Nazi’s control of the area. With its distinct sense of style and a different take on the WWII setting, The Saboteur deserves another sequel or a spiritual successor on modern platforms.